In the old days birds were used as messengers, trusted with responsibility and valued for their skills. Throughout history they have also been portrayed as something dark and scary and mysterious creatures carrying dark secrets, whether it was as a witch's helper in a fairy tale or flying Hitchcock killers seeking to destroy us. 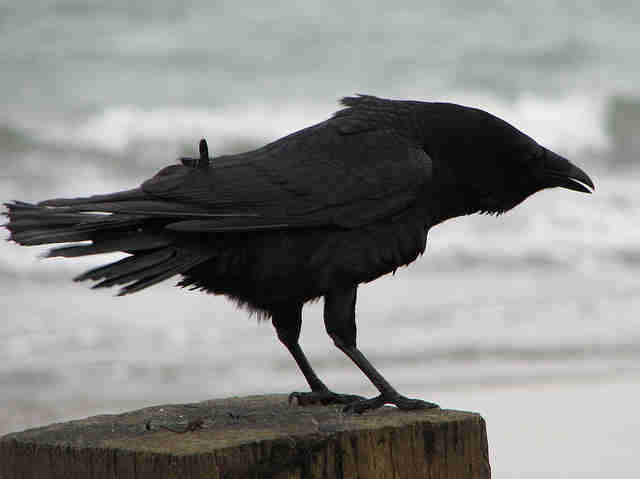 But birds are much more than human-made characters from fiction. They are highly intelligent beings waiting to achieve a grand applause. Often portrayed as the bad guys in films and literature, these fellows are in fact much more than just vicious killers. They are highly intelligent and show good problem-solving skills. In a recent YouTube video a crow is even solving a puzzle on its own! Used as messengers throughout history, even during war times, these postmen are now reduced to flying rats that lurk around every corner of the cities. But there is no reason to be so pessimistic. There was a reason why these birds were trusted to carry messages during first and Second World War, because they are quick learners that can be taught complex actions and responses. 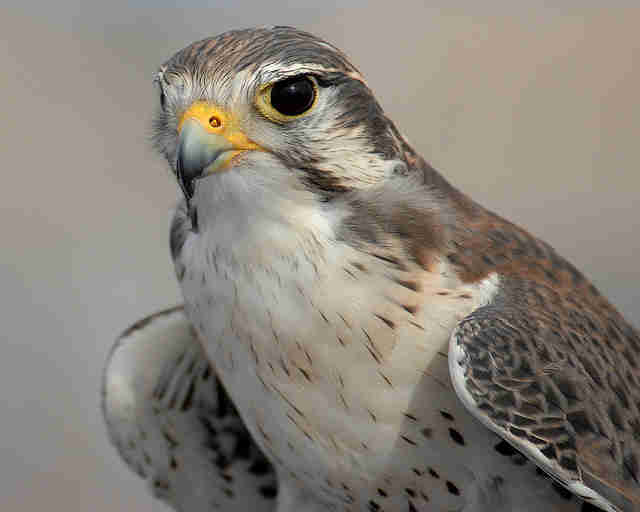 The fastest bird on earth, what more is there to say? These speedy high-achievers can be found everywhere in the world except for the Antarctic. 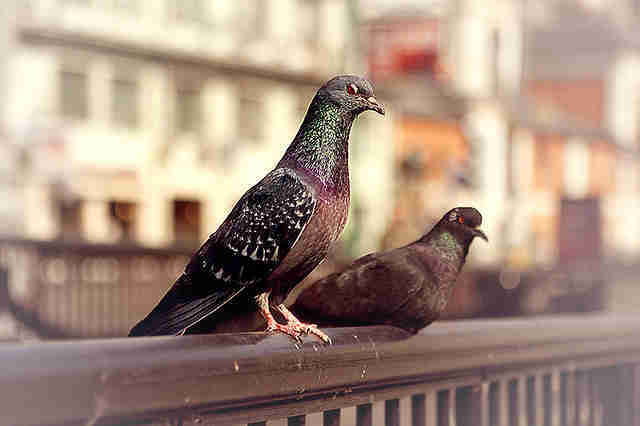 Due to their high intelligence these birds are easy to train and pick up new things rather quickly. 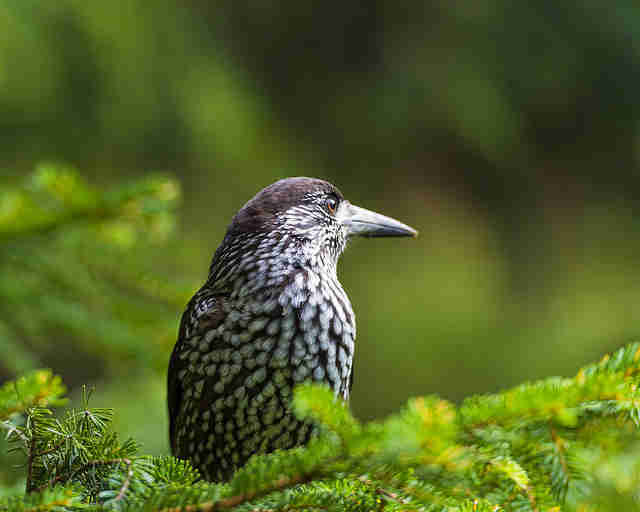 Nutcrackers have an amazing ability to remember things about their environment and alter their behavior according to the situation. When they prepare for the winter, nutcrackers hide food supplies such as nuts and their survival depends on their memory – if they forget where their food supply has been buried, they are unlikely to survive the winter. 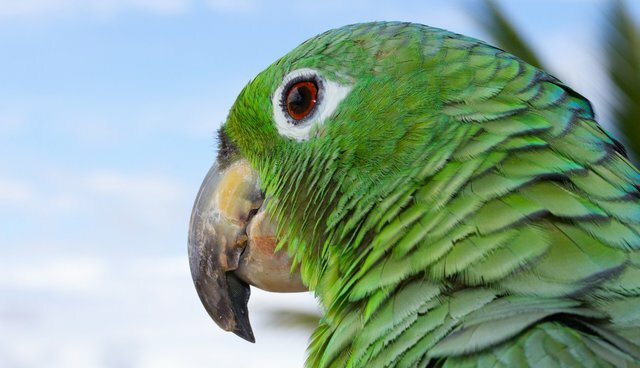 Somehow parrots often get connected to pirates; maybe it's due to their colorful looks and somewhat rebellious attitude. But they are much more than servants of thieves and Disney characters; they are unique beings with the ability to pick up words and imitate conversations. Some even suggest that they can train and become able to understand the words they are saying. 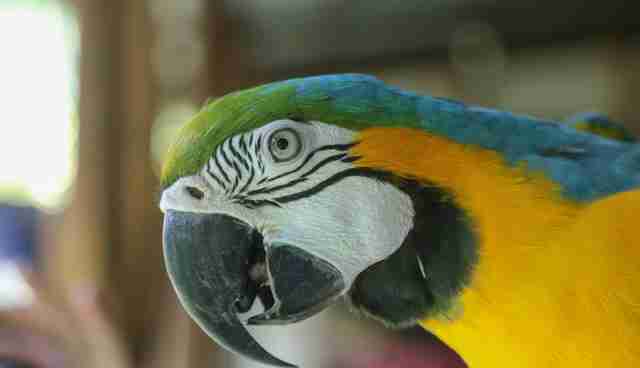 Imagine having a real conservation with a parrot in the jungle? Not bad. Caroline Edwards is an Online Journalism Intern at Frontier, an international non-profit volunteering NGO. Frontier has over 300 dedicated conservation and community development projects as well as plenty of inspiring gap year ideas to help make your time out meaningful. For more information on all the opportunities available please visit www.frontier.ac.uk. Check out Frontier's blog ‘Into the Wild' where you can read more articles like this! Happy reading!